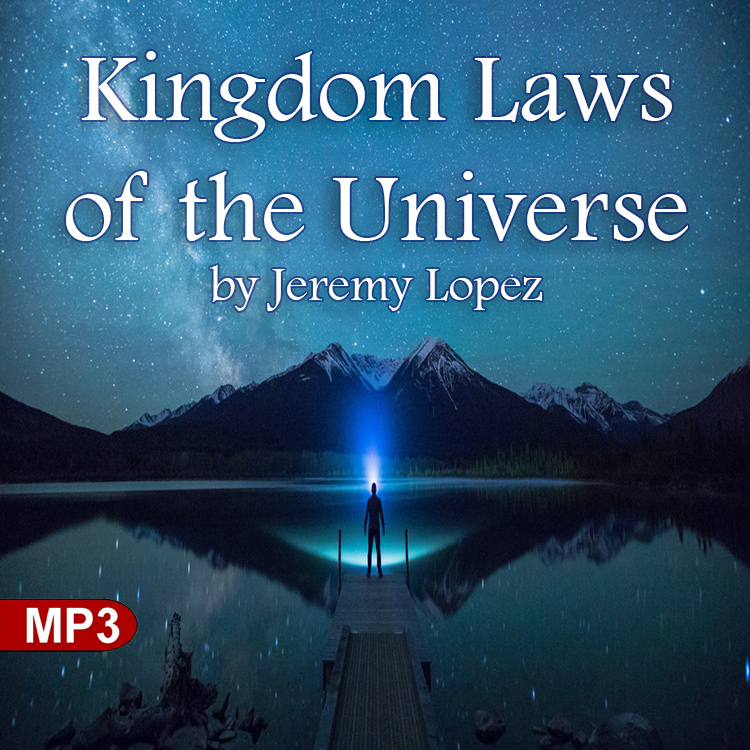 "There are laws of the kingdom of God that are universal. These powerful laws, if followed, give us character that transcends anything we go through on this planet. These laws show us the nature of Christ and protect us from anything the enemy throws our way."